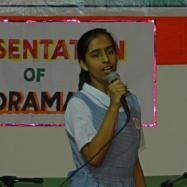 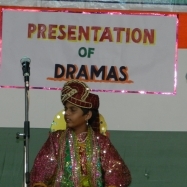 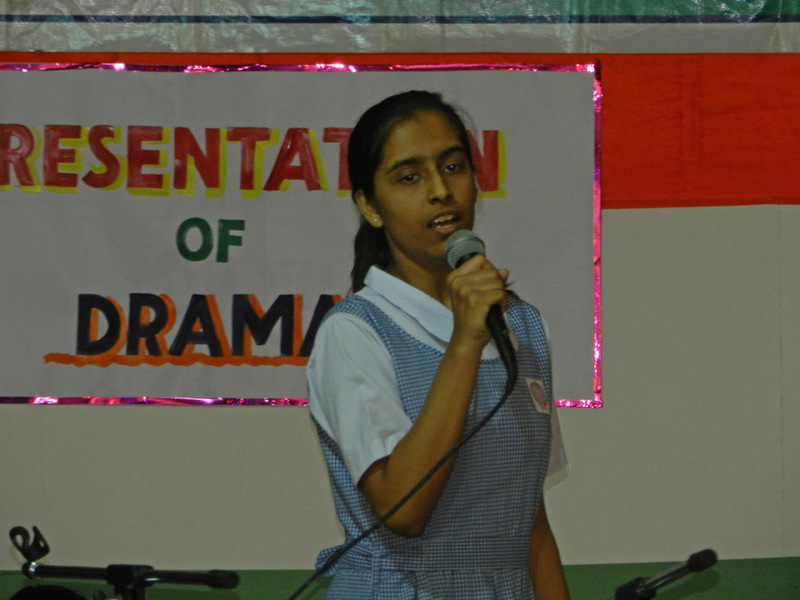 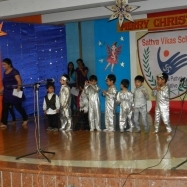 Sattva Vikas School boasts of an aesthetically designed state-of-the-art Dramatics Lab which provides the students, an opportunity to develop not only their oratory skills but also facilitates the development of a multi-faceted personality. 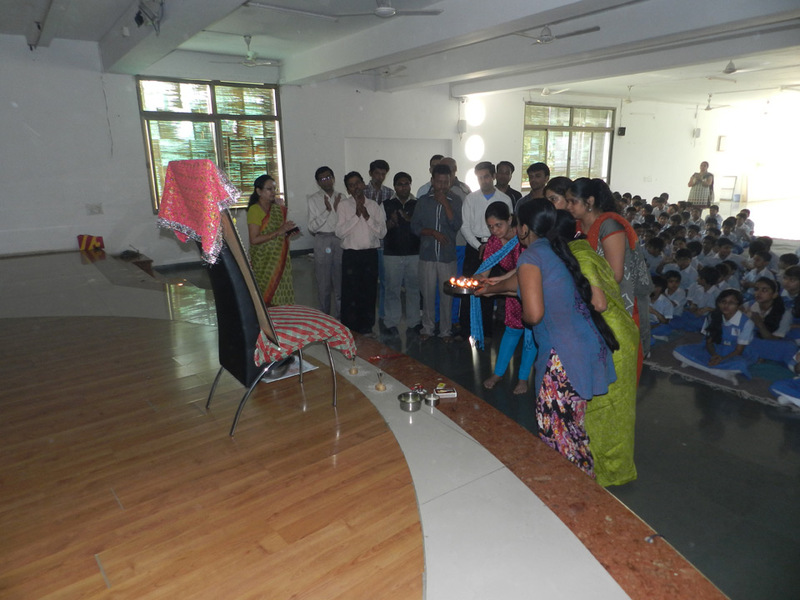 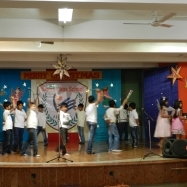 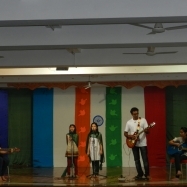 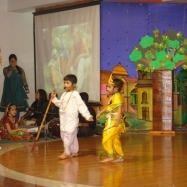 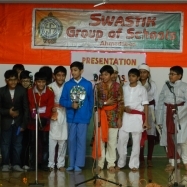 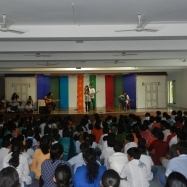 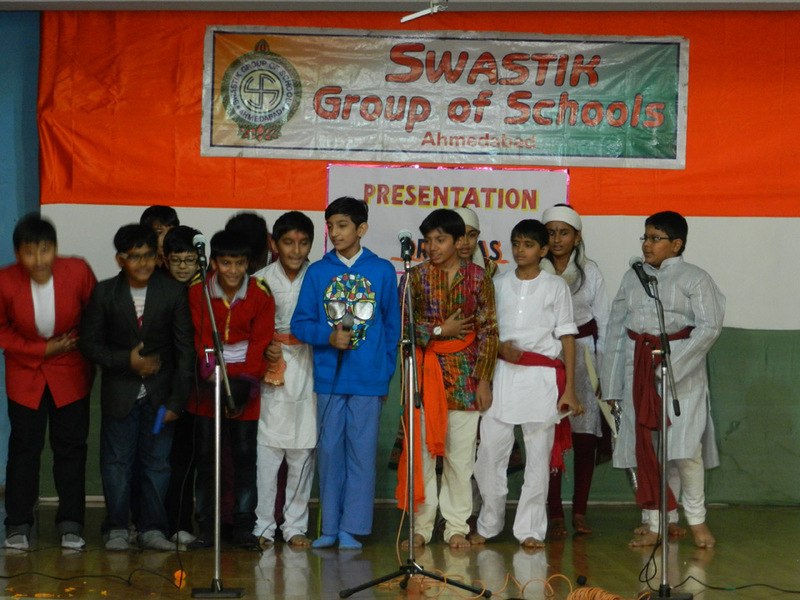 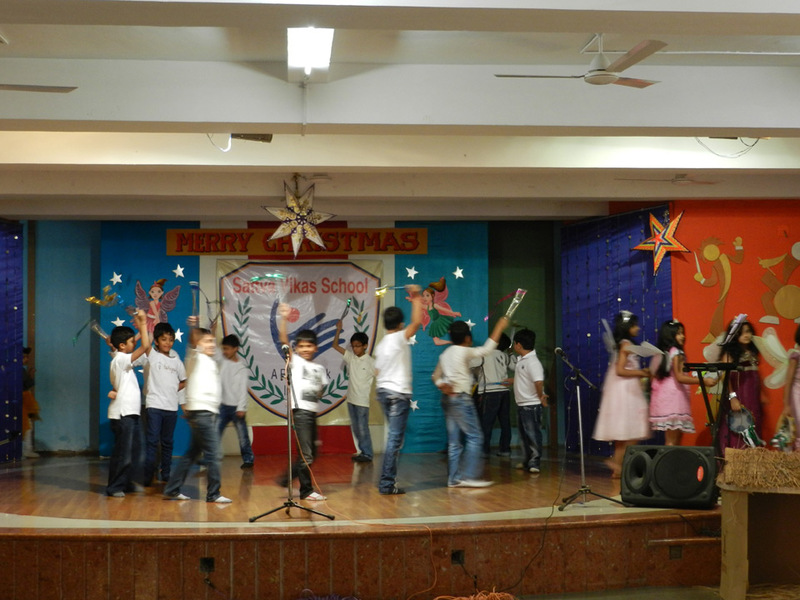 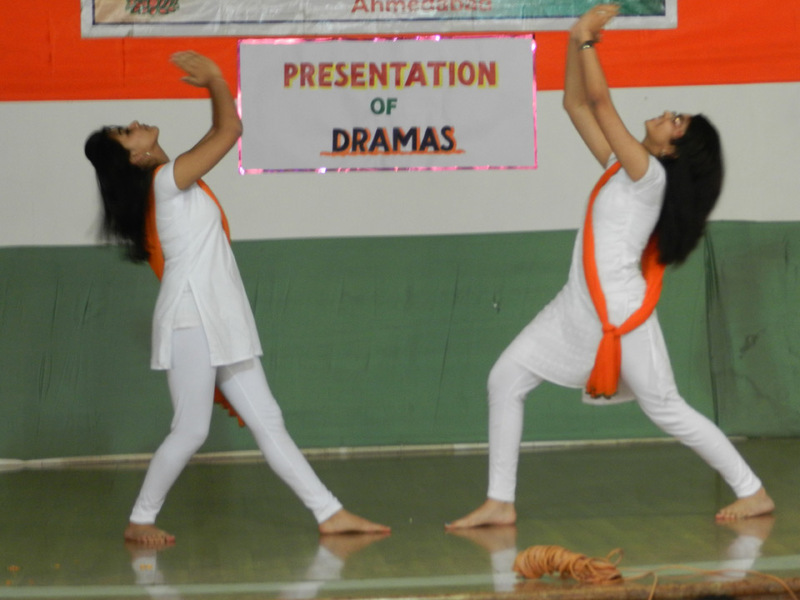 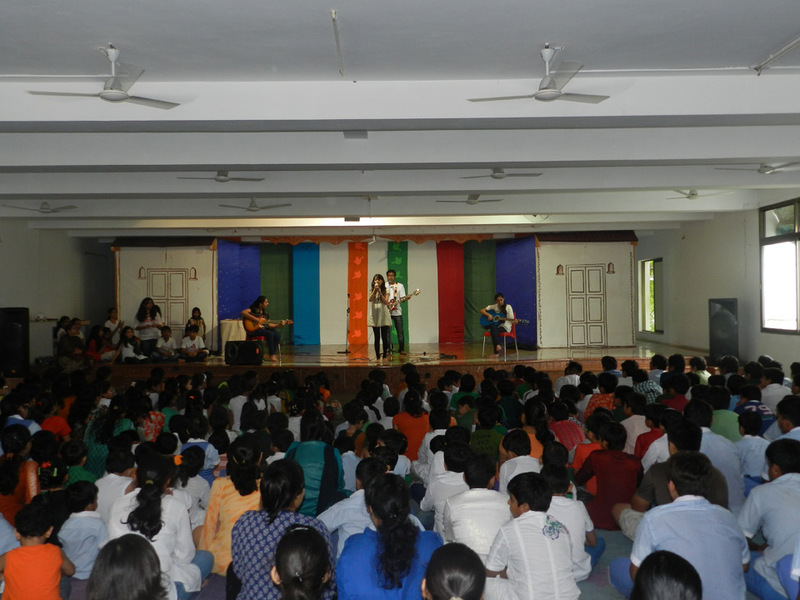 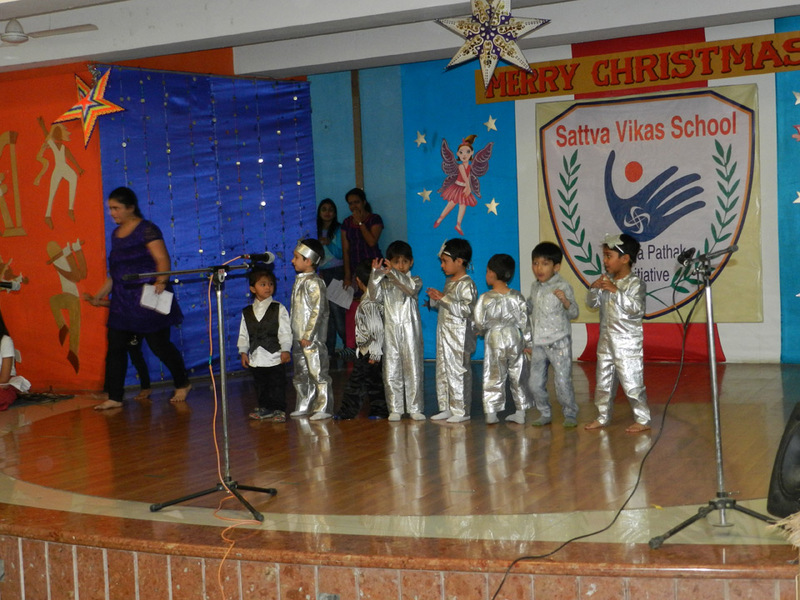 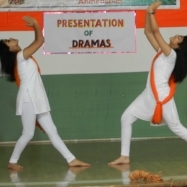 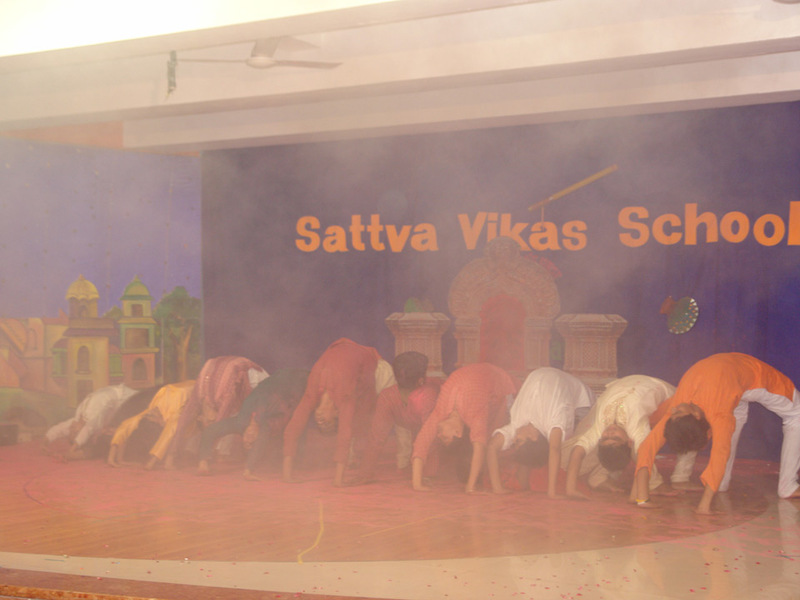 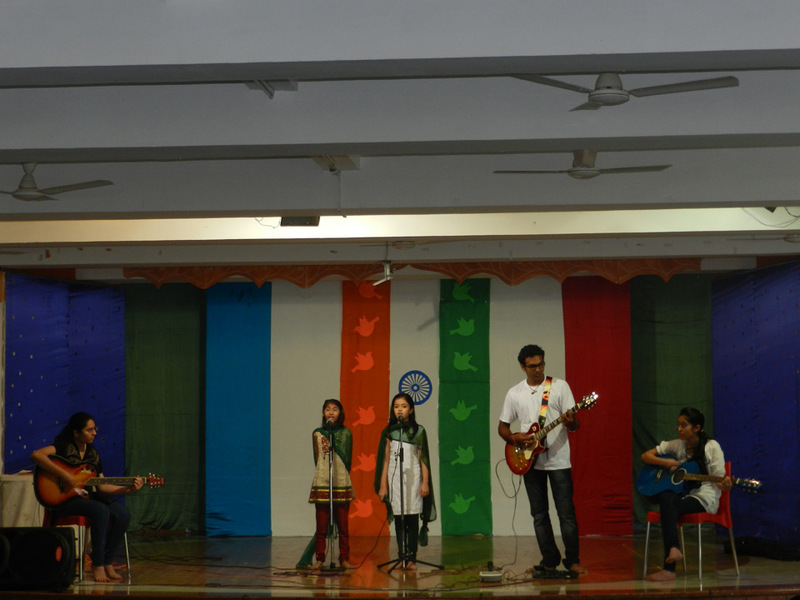 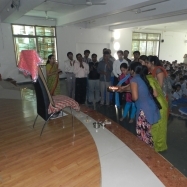 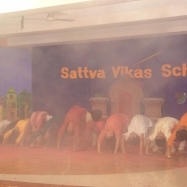 The Sattva students enact topics related to their academics especially Social Science and English and also improvise their self-scripted play which in itself is a great moral booster, adding to their sense of achievement and self-esteem. 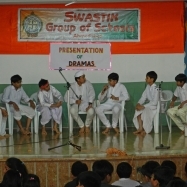 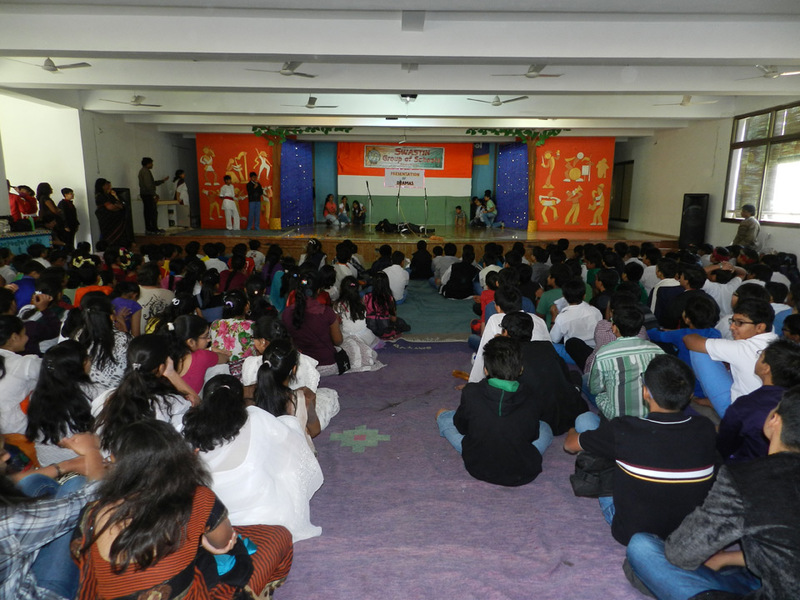 Theatre and Public Speaking strengthens the value of team spirit, effective organization and also time management. 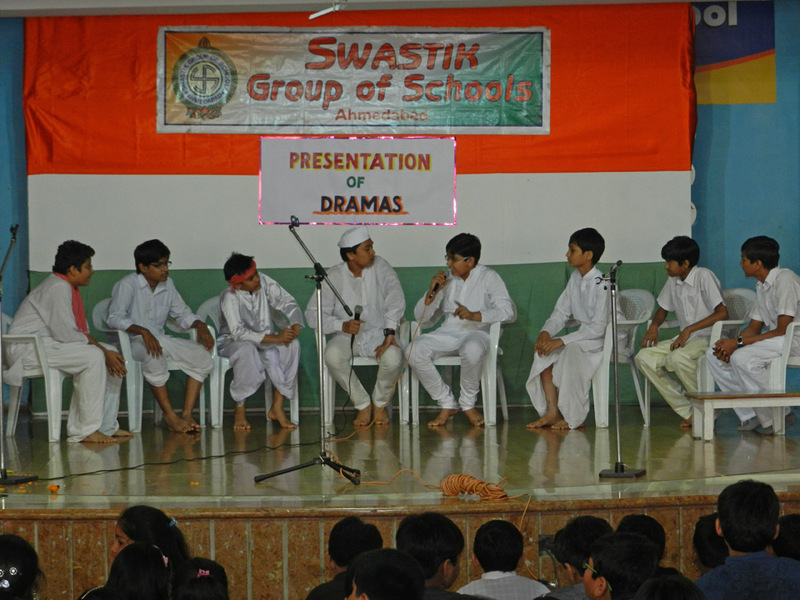 As some of the students enact the whole chapter or a particular topic from Social Science the rest of the students write down the dialogues. 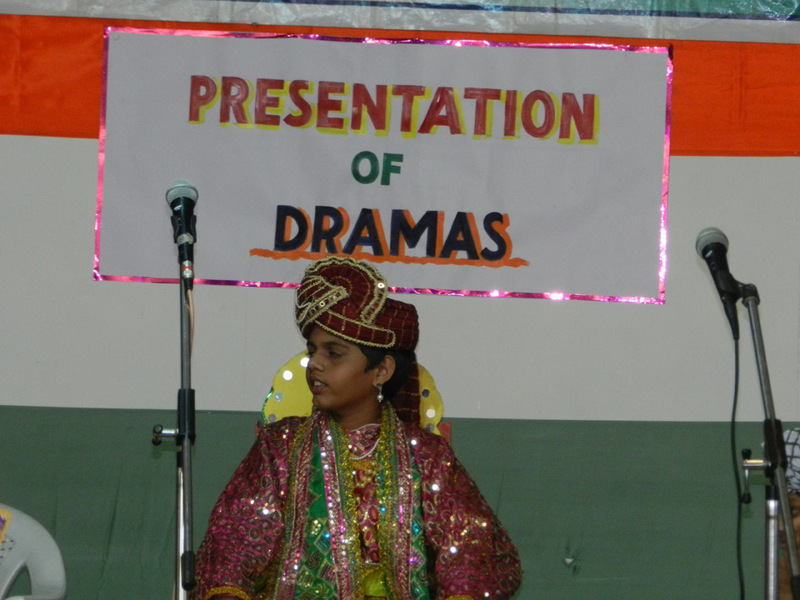 Here Social Science is interwoven with English Grammar.